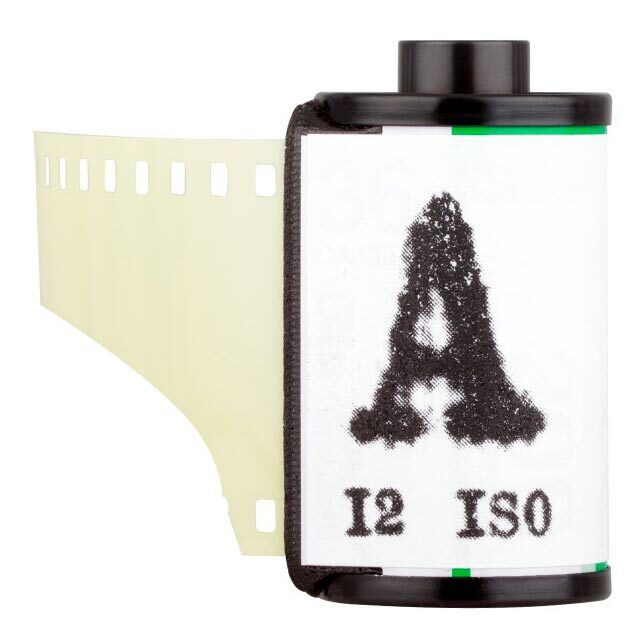 Film Washi “A” Leader Film. 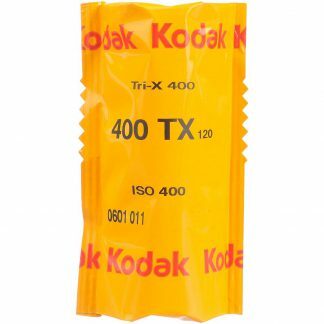 This 35mm film is rated at 12 ISO and has 36 exposures. Shoot dramatic black and white photos with strong contrast and smooth grain with Film Washi “A” 35mm Leader Film, an orthochromatic black and white film. 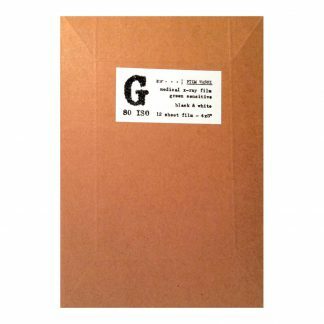 Fully handcrafted and made in small batches, Washi “A” is a very unique film. 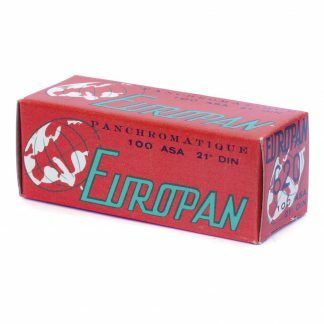 Along with a variety of experimental films in their line-up, Washi A is rolled and packaged manually in recycled cartridges. 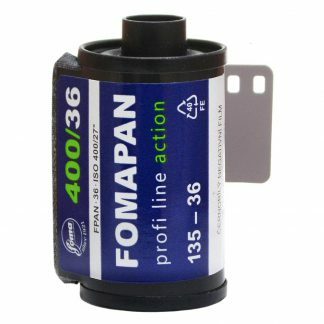 Film Washi “A” 35mm Leader Film emits high contrast and was originally used as protection during reproduction processing of motion picture films. “A” 35mm film is rated at 12 ISO and has 36 exposures. 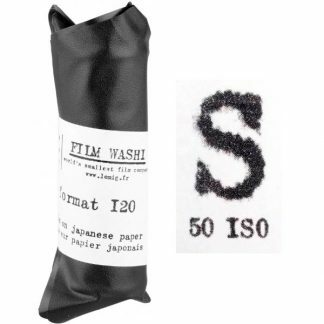 Film Washi “A” is spooled in recycled 135 cassettes (with no DX code), to be preferably used with manual cameras without automatic film advance systems, please see the datasheet.